> Afternoon Tea for One Person. > Afternoon Tea for Two People. 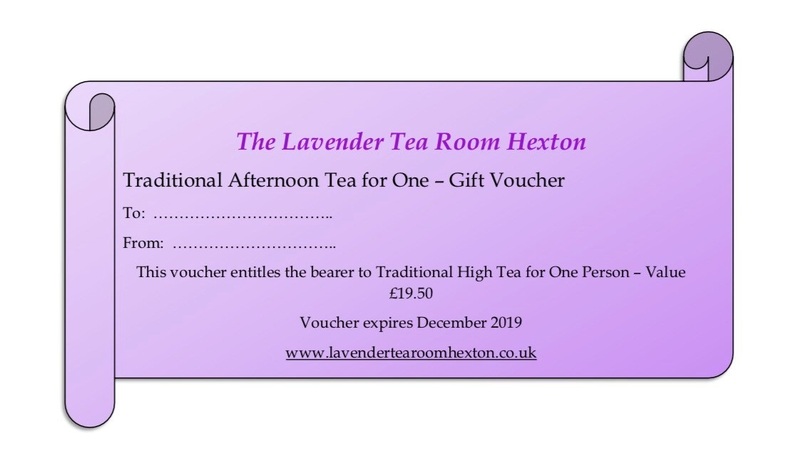 > Bespoke Gift Vouchers (tailored for a variety of dining options to the monetary value of your choice). - Pop in and buy over the counter. - Please click here to order over the phone or by e-mail. Not currently available for purchase online.